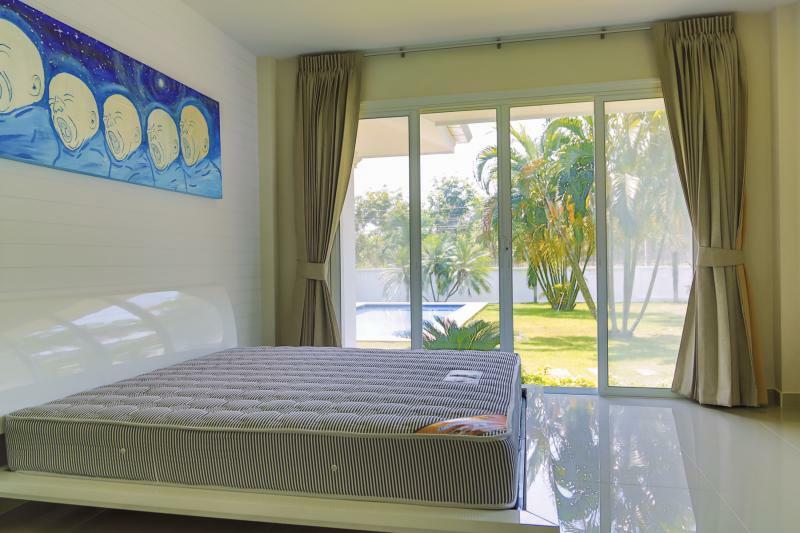 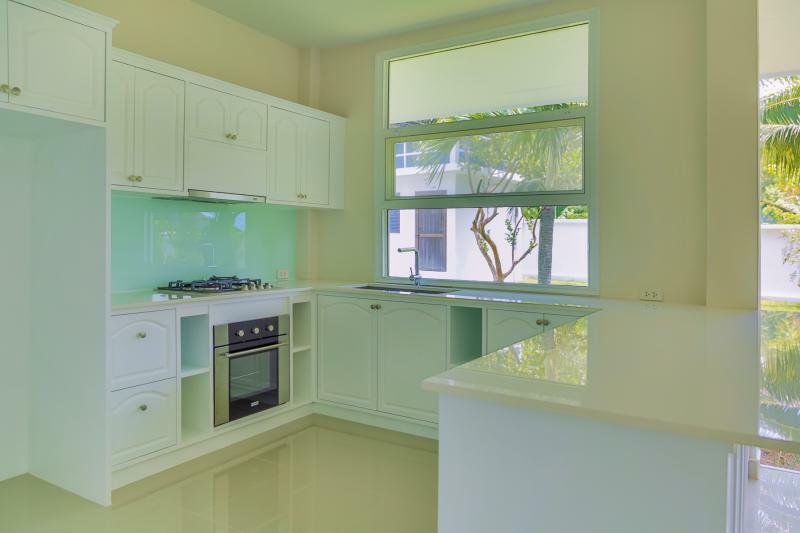 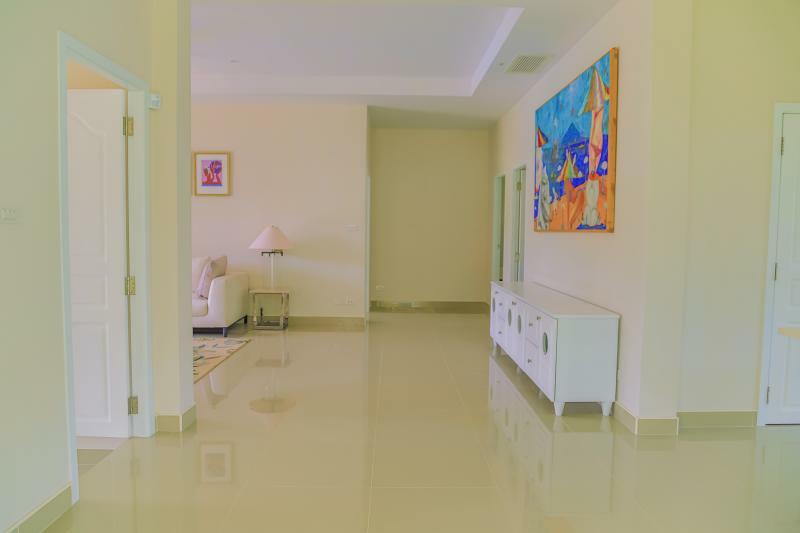 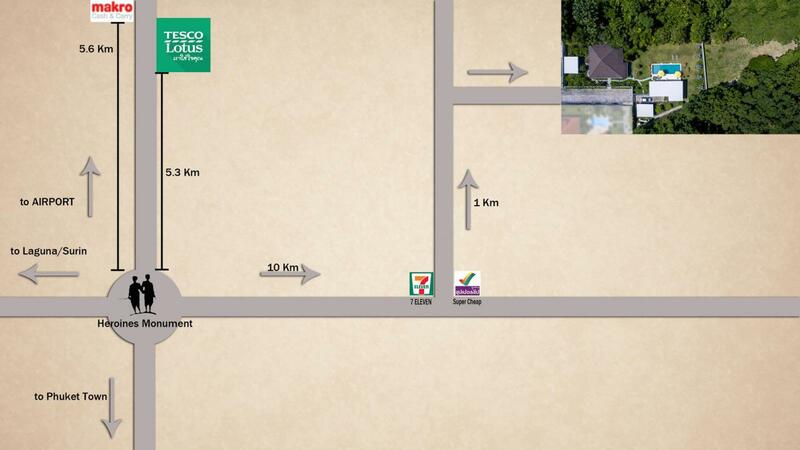 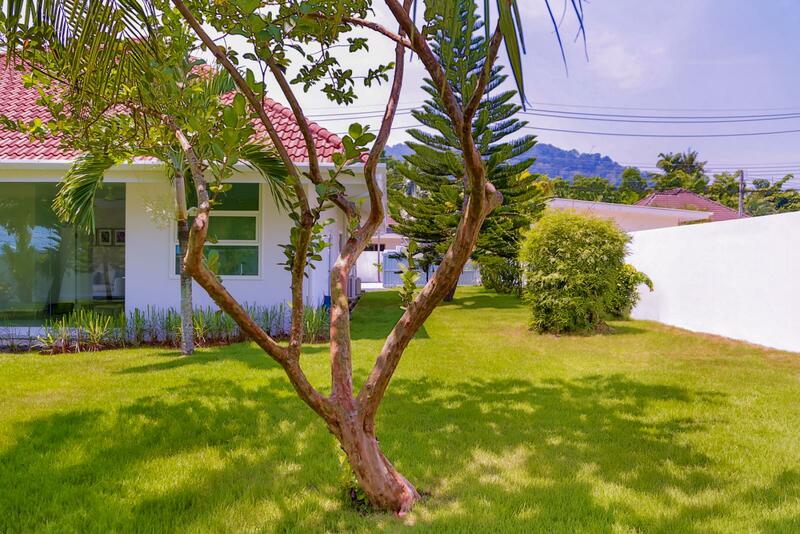 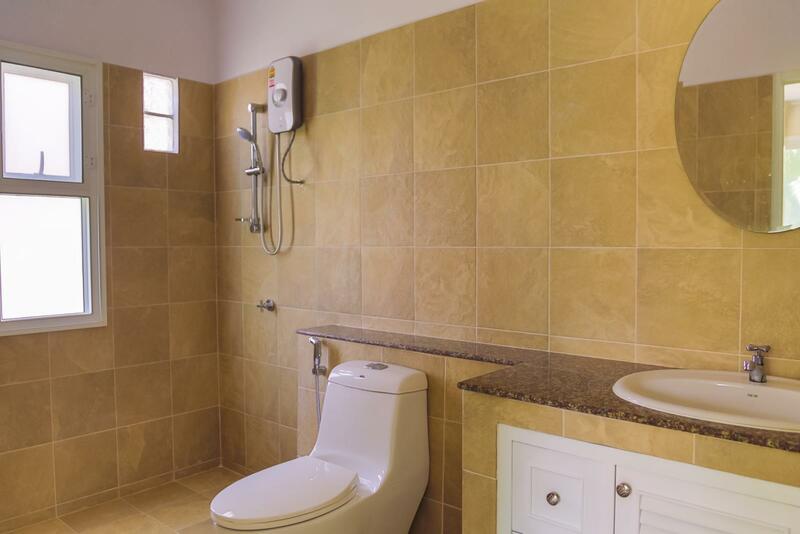 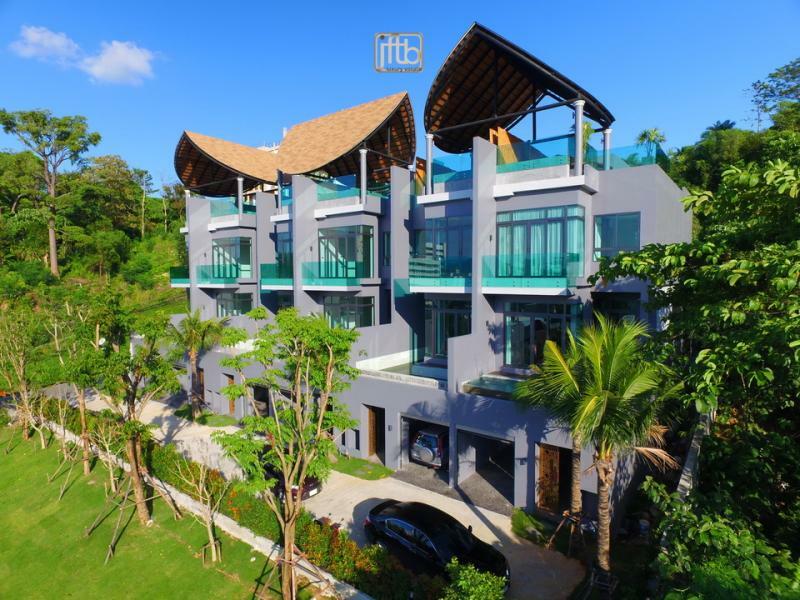 luxury property for rent and for sale in Phuket. 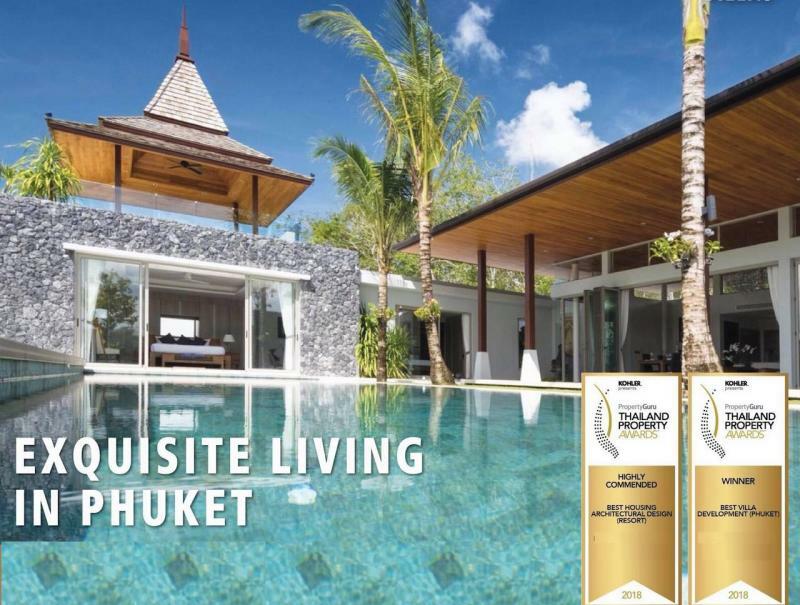 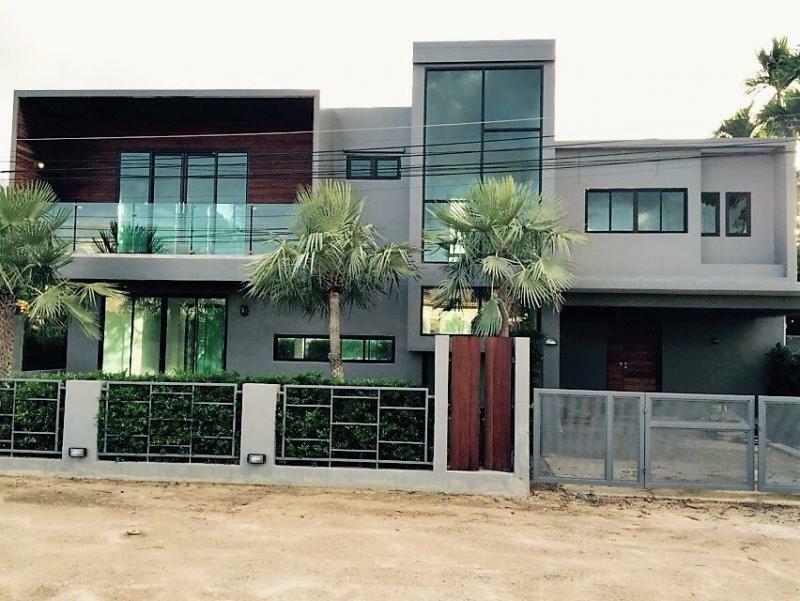 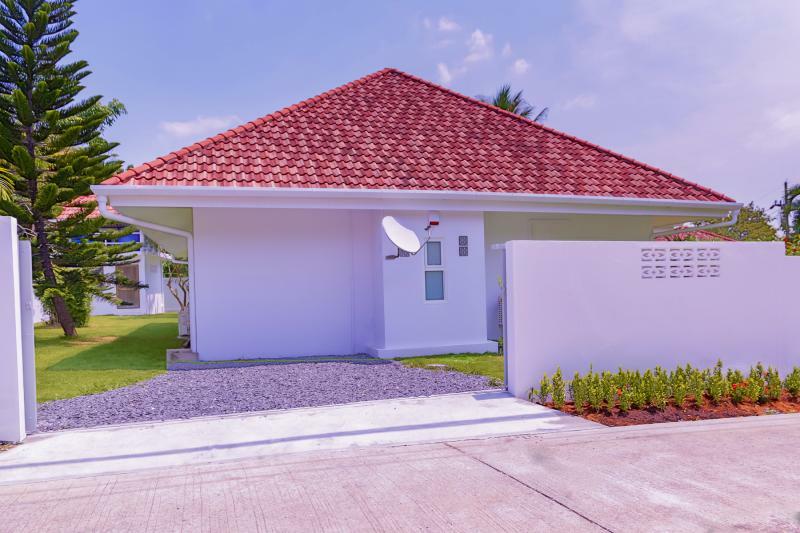 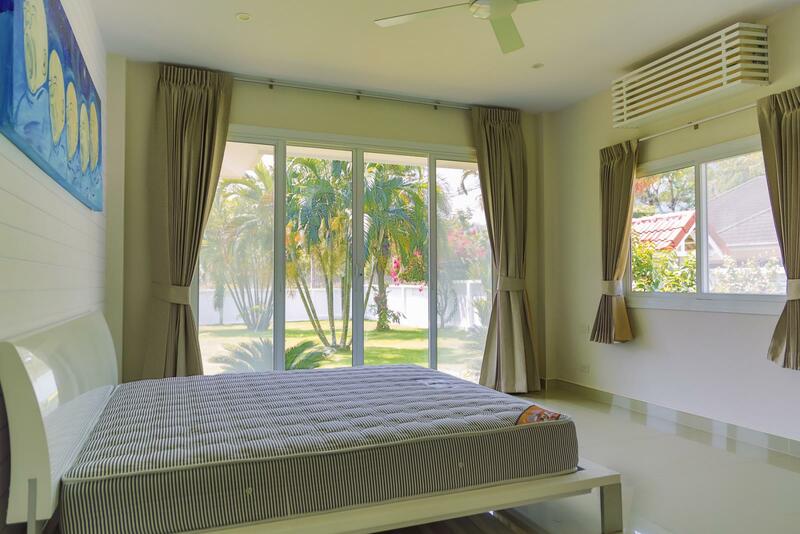 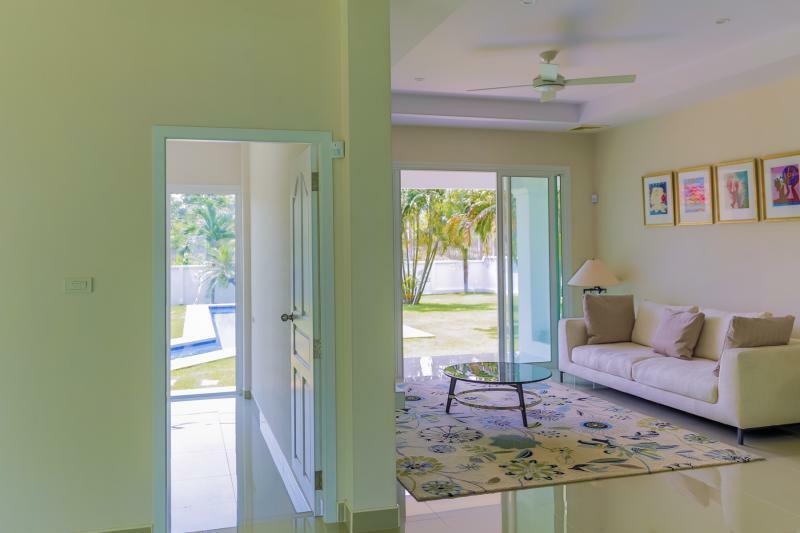 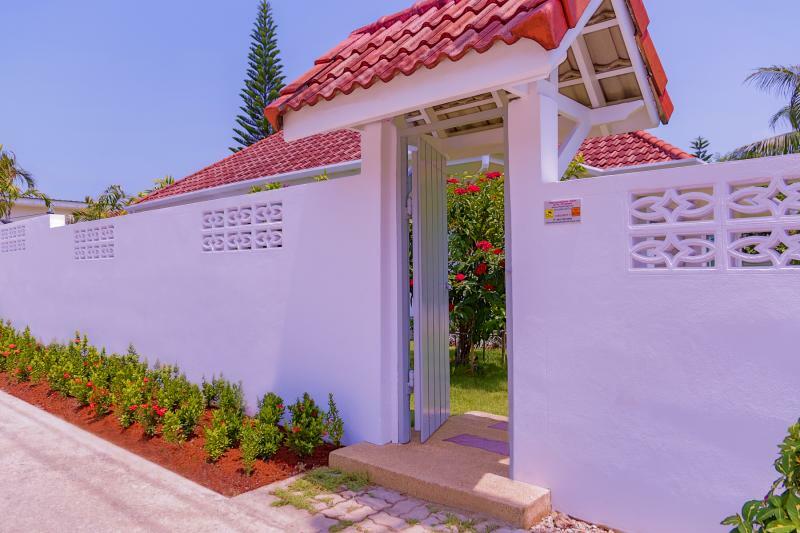 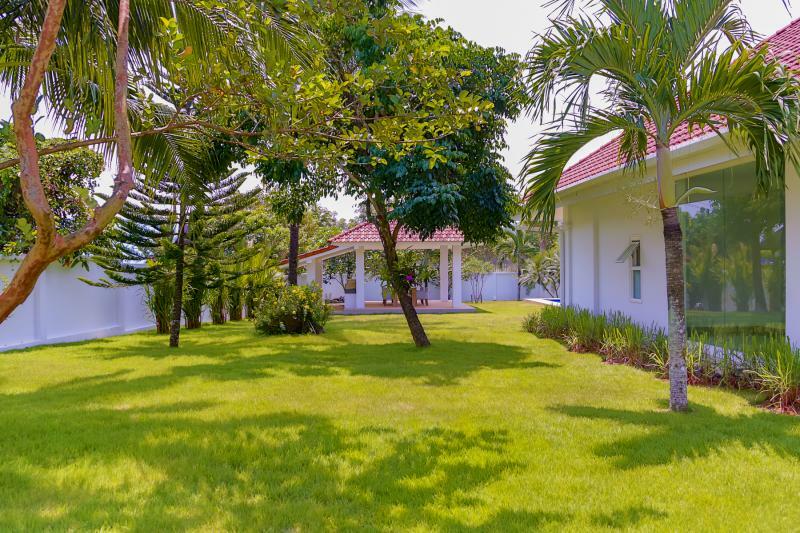 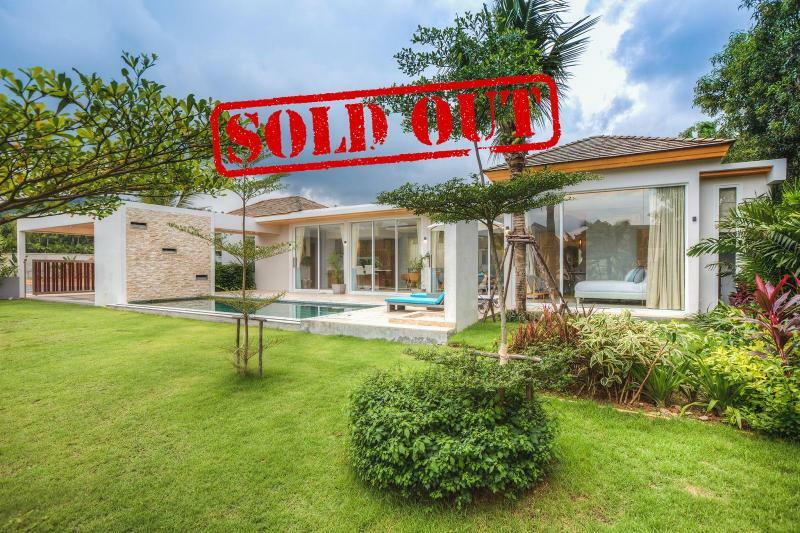 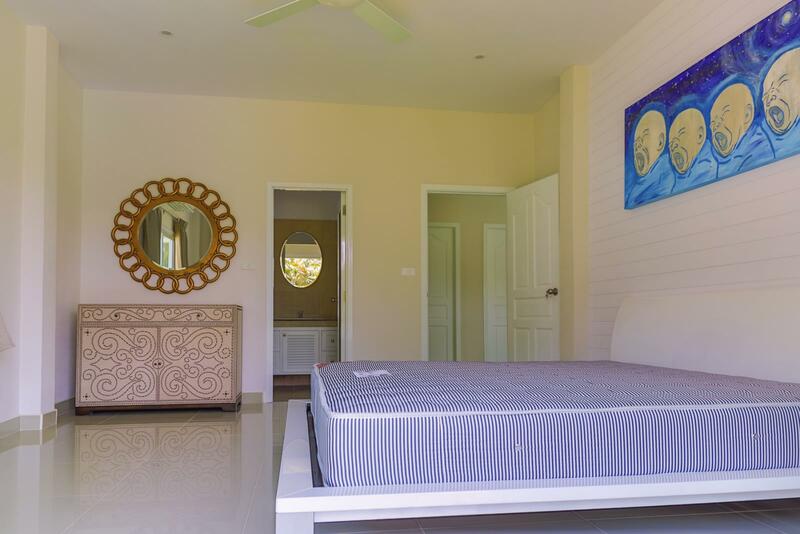 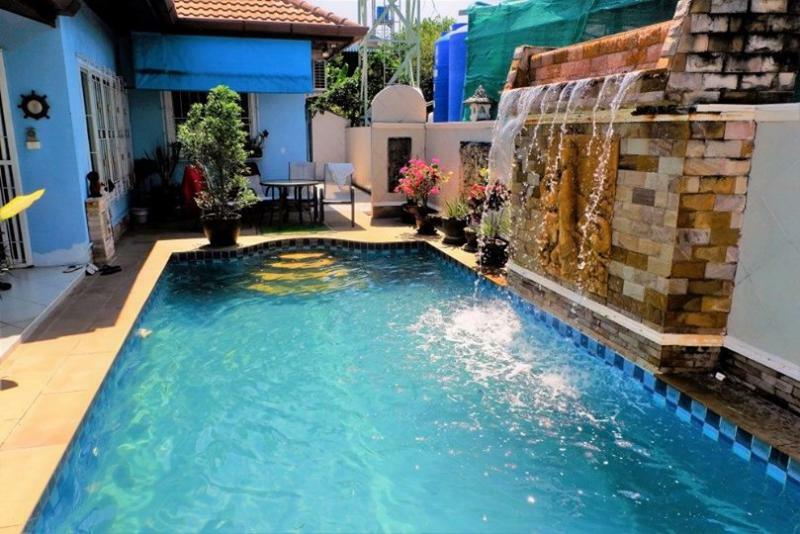 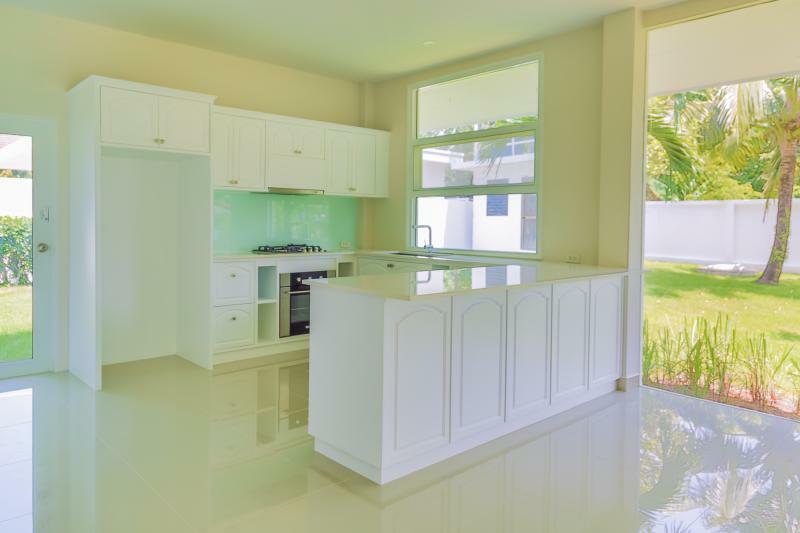 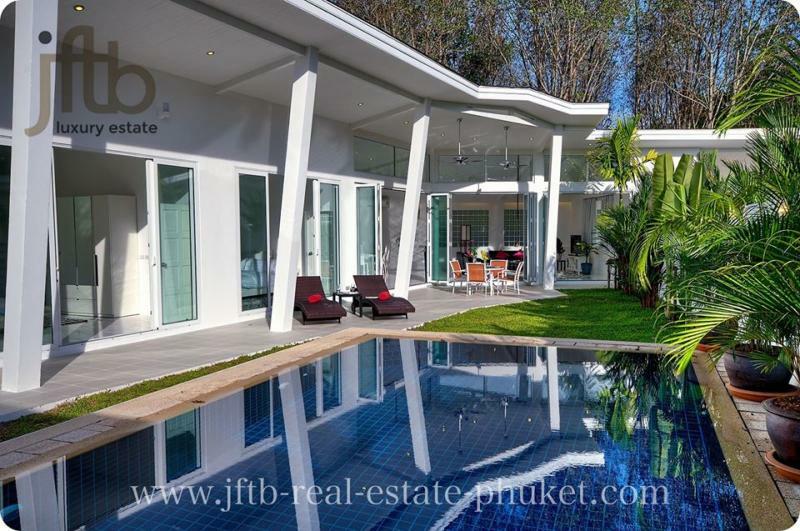 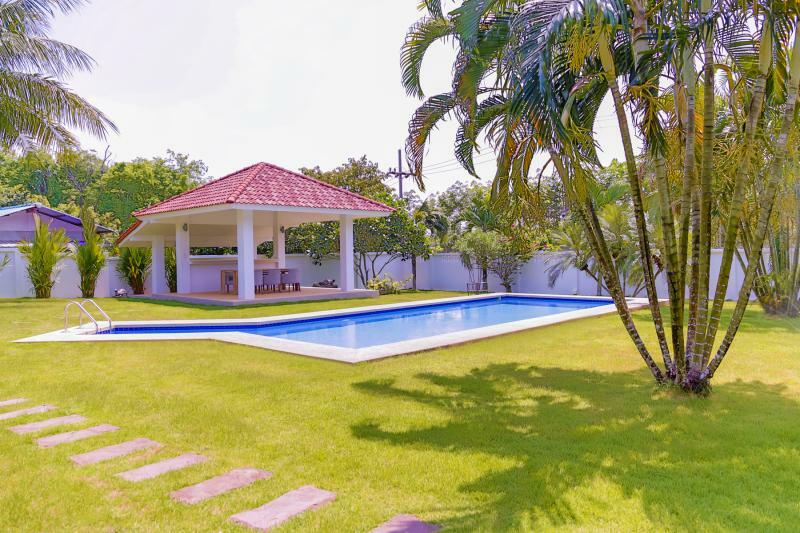 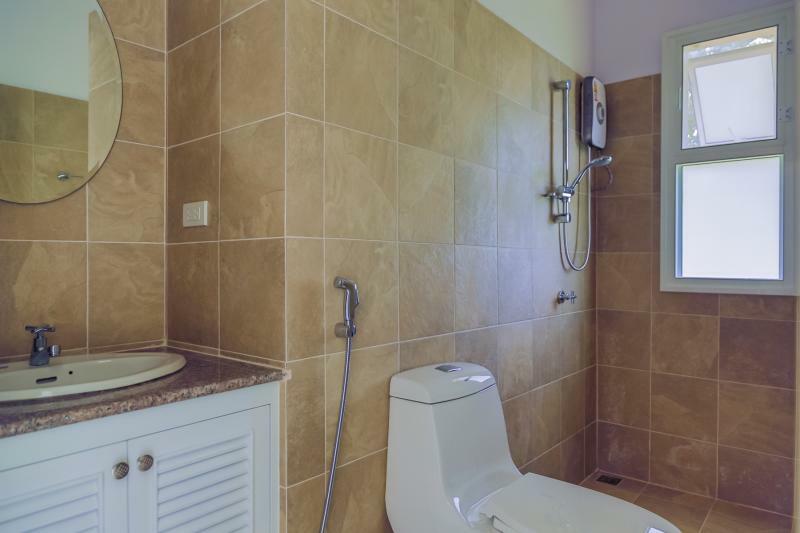 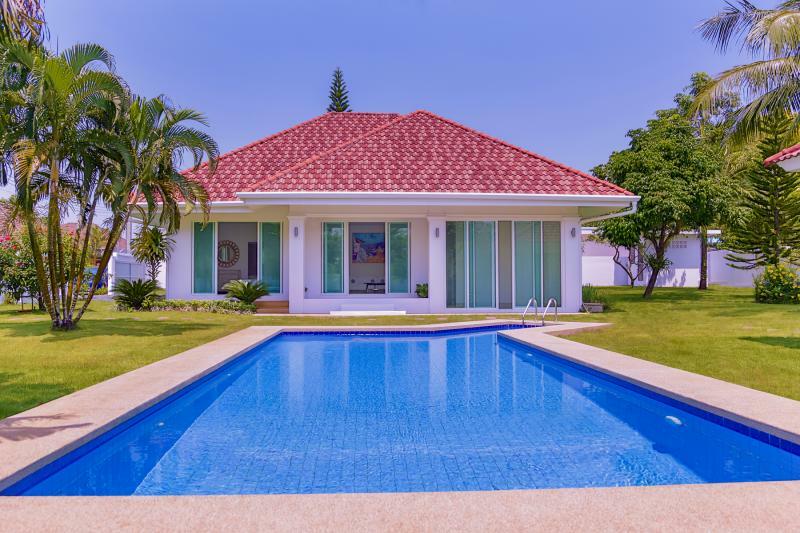 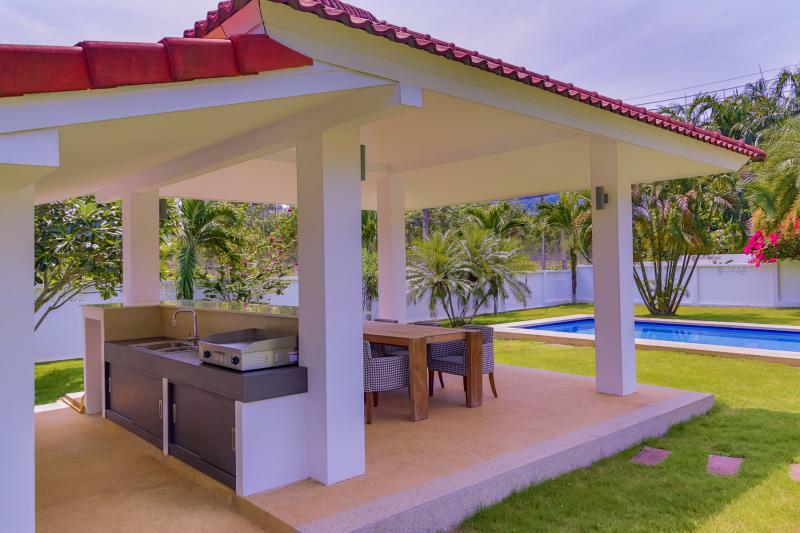 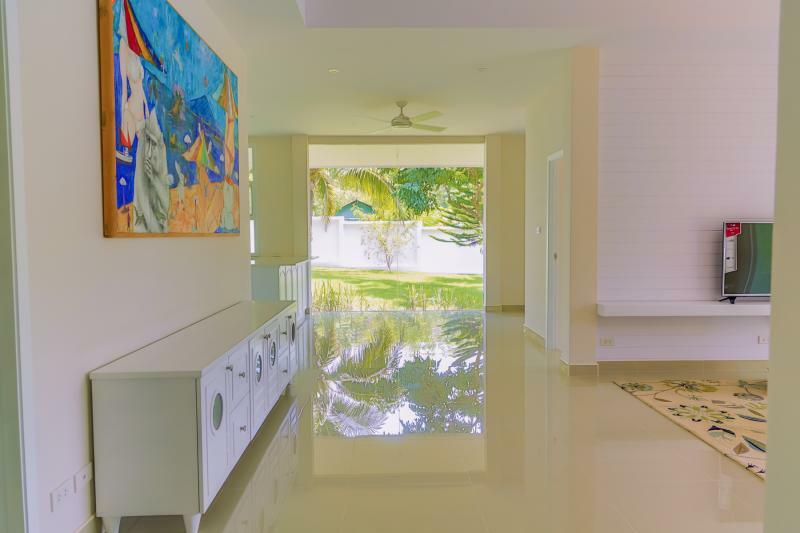 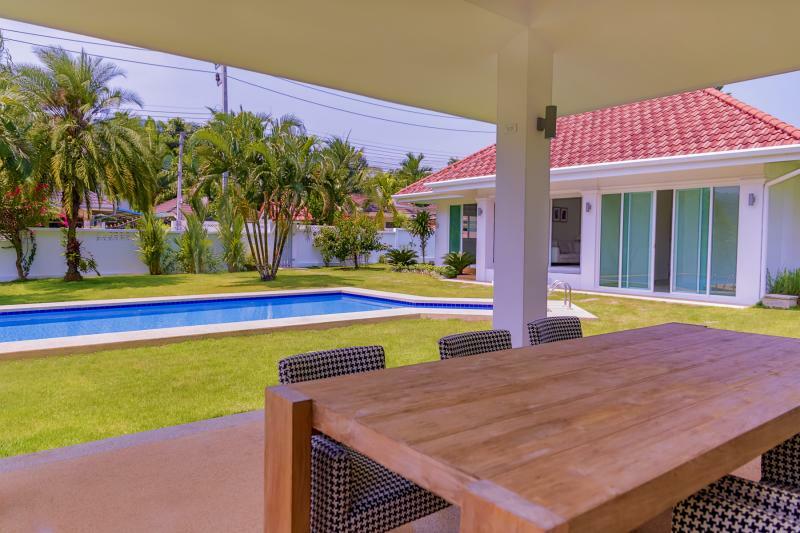 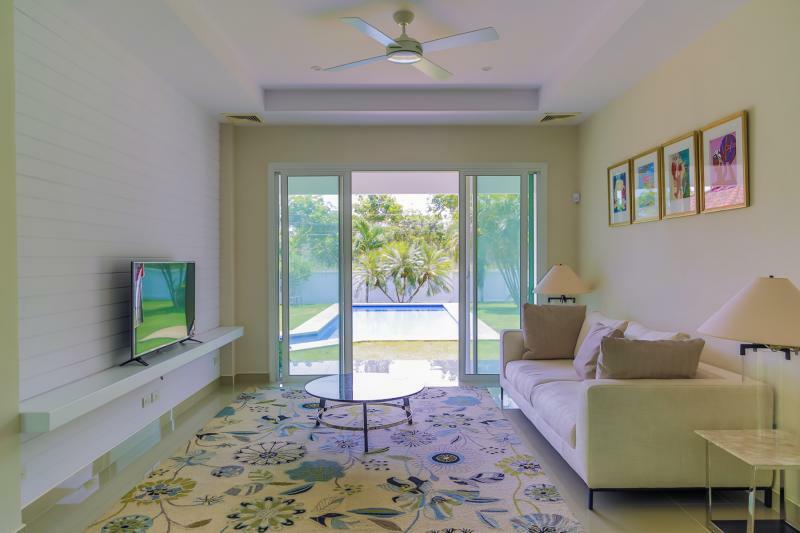 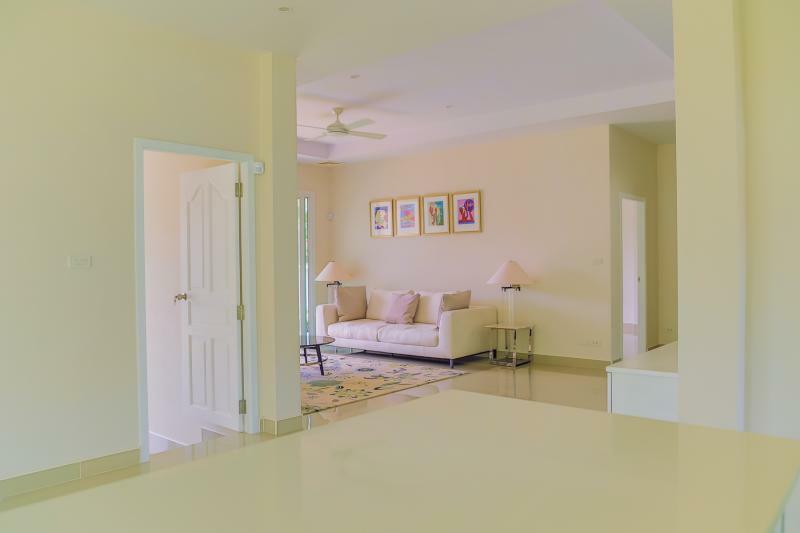 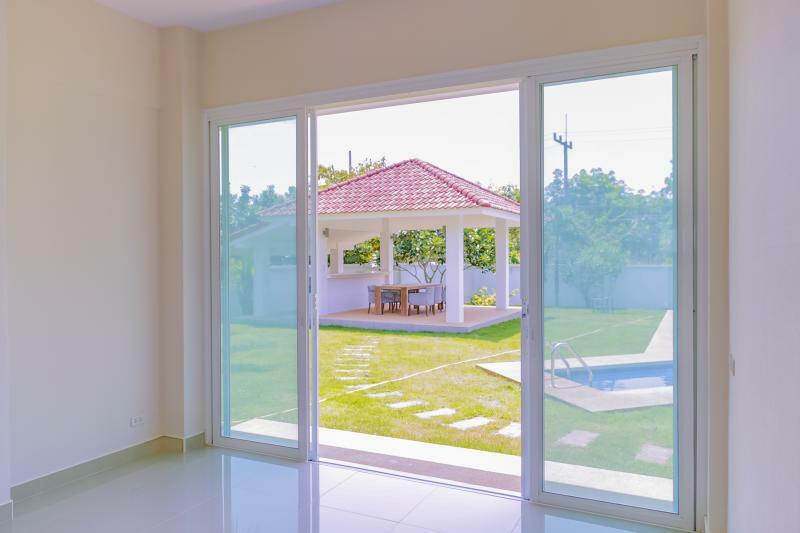 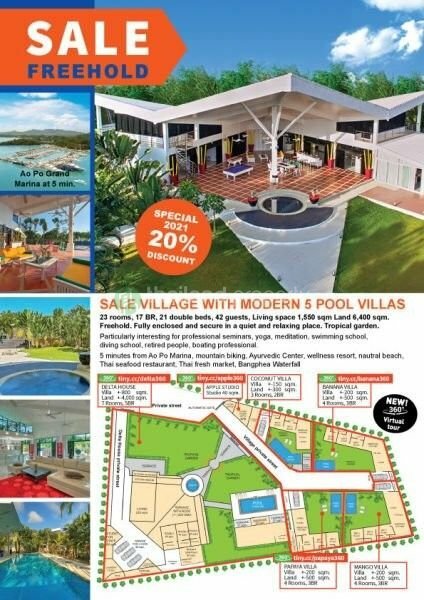 JFTB Phuket is pleased to offer this luxury villa for sale or for long term rental located in PaKlok, in the North East of the island. Master bedroom has walk-in wardrobe. 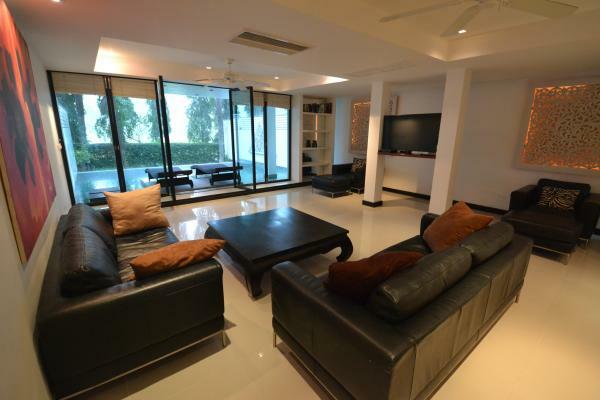 Large hall, living room, dining area.